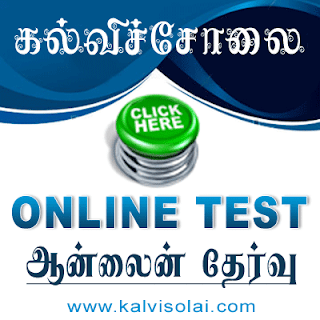 Kalvisolai.Co.In: G.O.(Rt.) No.422 Dt: November 04, 2015|Tamil Nadu Information Commission - Thiru S.F.Akbar State Information Commissioner -Tamil Nadu Information Commission - Ceases to hold office on attaining the age of sixty five years on 04-11-2015 AN -Notified. G.O.(Rt.) 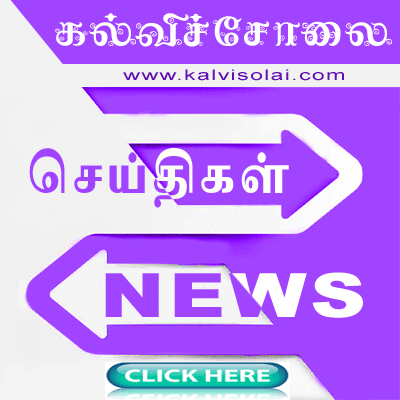 No.422 Dt: November 04, 2015|Tamil Nadu Information Commission - Thiru S.F.Akbar State Information Commissioner -Tamil Nadu Information Commission - Ceases to hold office on attaining the age of sixty five years on 04-11-2015 AN -Notified.